NOW available as paperback and e-book! 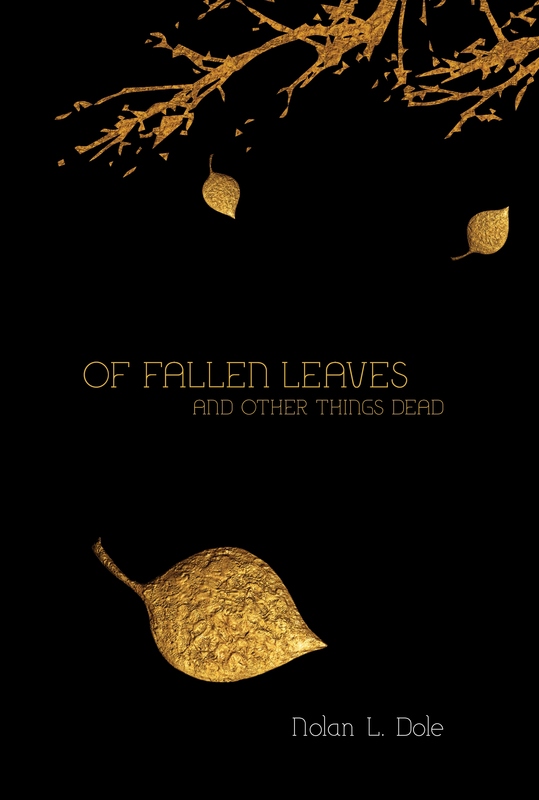 Of Fallen Leaves and Other Things Dead takes readers back and forth in time on a scene-by-scene journey that can be compared to both a Tarantino movie and a beautiful, lyrical poem. Death itself, or evidence of death, follows the lives of Elijah and Sarah, the two main characters, as they are shadowed by Death's ready servant, the child, aka Mr. Stockenbridge. Abigail, an able investigator, uncovers the truth, but she leaves their deeds hidden for reasons of her own. Readers will have to decide, as they progress through each chapter, whether or not they will continue on to the next chapter before or after they read again the one they just finished. Either way, they will read and reread many of the passages of this novella for the beauty of the words. 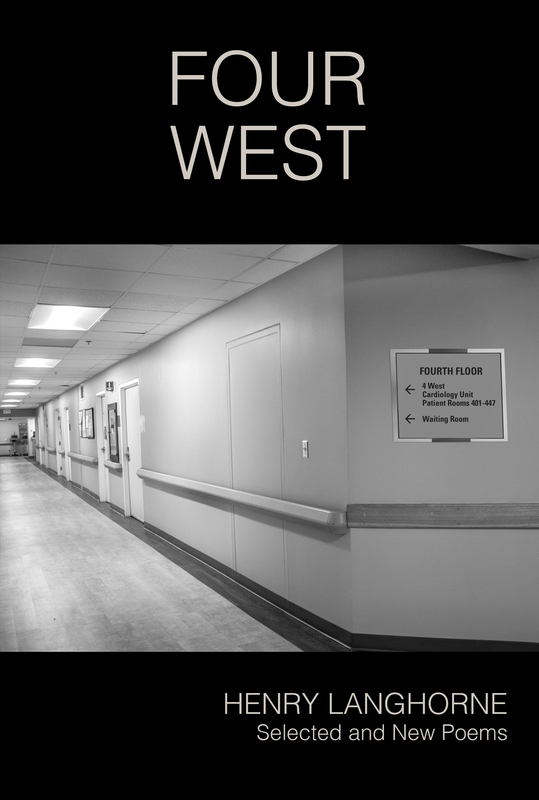 Stolen Wounds is Dontrel LaPaul Scott's first volume of poetry. 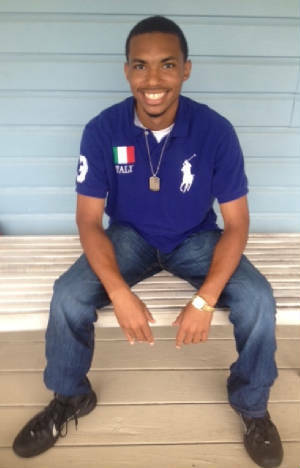 He began writing in middle school, and several of his high school poems are included in Stolen Wounds. Much of his work focuses on love, life, and African American issues. Dontrel lives and writes along Florida's Gulf Coast. but now we've circled to meet the sine. An excerpt from with you.  we are no longer coplanar. and my need for you is no longer collinear. but it's turned into a segment stolen from my life. I've found out you're something I don't want to say. Whatever you do, don't come back. Minouche de les Bon Temps (English translation: Little Love of the Good Times) is a three-pound, energized ball of fur. The tiny toy poodle is always on the go and lets enthusiasm transport her, sometimes carelessly, from one adventure to the next. In this escapade, Minouche travels with her mother, Gail, and her sister, Genevieve, to Louisville with secret plans to participate in a canine fashion show. At the event she meets Beauregard, a handsome, wealthy beagle. The doggy prince invites them all to return a few weeks later to be his special guests at the Kentucky Derby. For their second visit, Beau, as Minouche calls him, arranges for the trio to be whisked off in his sleek private plane from the predawn skies of the Florida Gulf Coast to the horse fields of Kentucky. In the days that follow, Minouche falls in love with the beagle of her dreams - and gets to know Beau's best friend, Apollo, one of the favorites to win the Derby. In Depression Doesn’t Always Have to Be Depressing, James R. Holmes, PhD, shares his experiences with clients during the 45 years he served as therapist and coach for courageous people who have struggled with being depressed. The book is also based on a framework of concepts known as Descriptive Psychology developed by Peter Ossorio and his colleagues. Descriptive Psychology helped him make sense out of how and why a person becomes depressed. He came to understand that, within the context of their lives, all depressed persons have good reasons to become depressed. 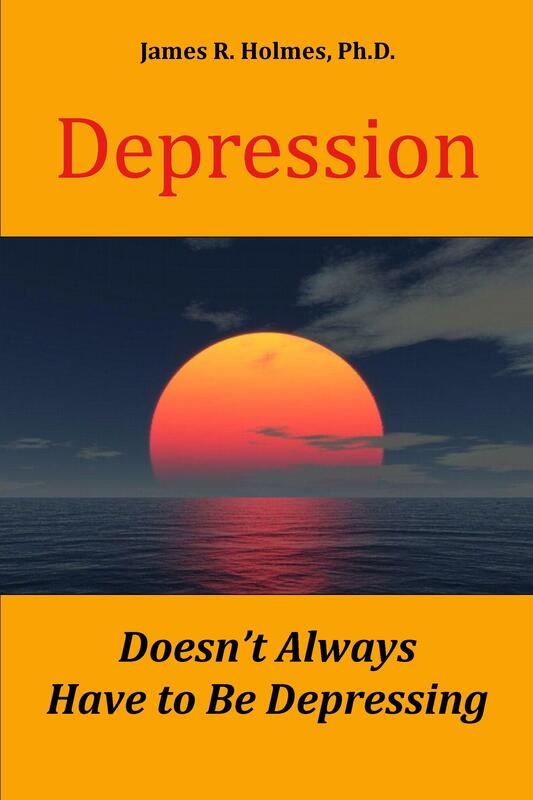 This book will help you make sense out of why you become depressed. It will help you understand how your actions and feelings make sense when you are depressed. It will also help you make the kinds of changes you need to make in order to find your way out of that pit. Reading: 11:00 a.m. - 12:00 p.m.
Linda Wasserman, Publisher, Pelican Press Pensacola, will talk about how to make that book you've always wanted to write a reality on Saturday, August 24, 2013, from 9:00 a.m. - 11:00 a.m. at the Pensacola Cultural Center, 400 S. Jefferson Street, Pensacola, Florida. In "Perils on the Way to Pearls," Linda Wasserman will help the audience sort through the perils of the writing and publishing world in search of ways to become a successful writer. She plans to share as many insights as possible about writing, editing, publishing, and marketing during the time allowed, but she also wants to "irritate" the audience just enough to start some real pearl production. Although questions will be allowed throughout the presentation, the last 30 minutes will be a dedicated Q&A session. The seminar, sponsored by the West Florida Literary Federation, is open to the public and costs $5 for Federation members and $10 for non-members. Seating limited to 40. Reservations required, with deadline Wednesday, August 21, 5:00 p.m. For reservations, email (dianeskelton@att.net) or westfloridaliteraryfederation@gmail.com, or call Diane Skelton, 850-932-6812. Linda Wasserman, publisher and editor of Pelican Press Pensacola, has been active in the Pensacola literary community for many years. She has worked in various segments of the publishing, editing, and writing fields as a newspaper proofreader, newspaper assistant editor, feature writer, columnist, newsletter editor, and website editor. She counts her work with numerous local authors among her most fulfilling accomplishments. Most of Linda's own writing is freelance, but she has written several columns and is co-author of How to Market Your Book With a Book Trailer. Well known in writing circles for working with regional authors, Wasserman has published the last five poetry collections of Henry Langhorne, former Poet Laureate of Northwest Florida, as well as children's author, Eileen Mary Wisdom. 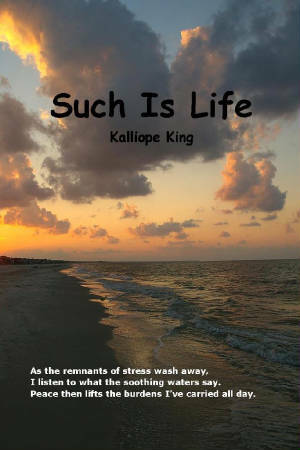 Henry Langhorne's 10th book of poetry, Light Is Life, was released at a poetry reading and book signing on April 4th, 2018, at Christ Episcopal Church in Pensacola. The new volume includes poems about youth and old age and life and death, as well as many of the poet's signature "doctor poems." It is divided into four sections: near-death poems, "preacher" poems, old favorites, and new poems. Additional readings to be scheduled soon! How to Market Your Book With a Book Trailer in 5 Easy Steps is now available on Kindle. Coauthored by Maria Pinochet of Kore Access, Incorporated, Maggie Ruch of Advanced Virtual Assistant Services, and Linda Wasserman, publisher and editor of Pelican Press Pensacola, this e-book is the first in a series of marketing how-to books for writers. Watch for the next in the series with main author Gina Maddox: How to Market Your Book With Public Speaking. Now available for sale through the Pelican Press Web site is the latest edition of My Brother J-Boy by Hazel Janell Meredith. For young readers, this book tells the story of the younger years of James H. Meredith, the famed Mississippian who integrated the University of Mississippi in 1962. Linda Wasserman has had her poem "Black Gold" accepted for publication in The Spill, an online journal of the West Florida Literary Federation. 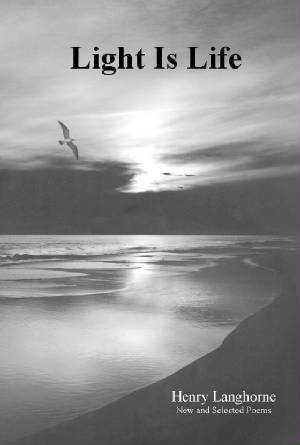 The journal is dedicated to essays, poems, and other works that represent the reactions of Gulf Coast residents to the 2011 oil spill. You can read Linda's poem, as well as the other submissions, at http://wflf.org. The latest "Cover to Cover Book Review" discusses Caregiver Tools: Bridging Memories by Laura Levitan, Mary Beth Sloan, and Derek Ferebee. Also check out our first book review, Second Blooming for Women: Growing a Life That Matters After Fifty by Kathleen Vestal Logan and E. L. (Betsy) Smith, Ph.D. Although Pelican Press Pensacola publishes books on a limited basis, we focus on helping you format and edit your book for publication. Therefore, if you've finally completed that manuscript, we can help you "finish" it. The finishing may take a little more work, but you will like the result. And so will your publisher - whether your publisher is Pelican Press, another publishing company, or YOU. If you have some other document you need to have edited - an article, a brochure, a newsletter, even a business or personal letter - we can help you with that as well. Contact us by phone or by e-mail for information or to schedule a free consultation.